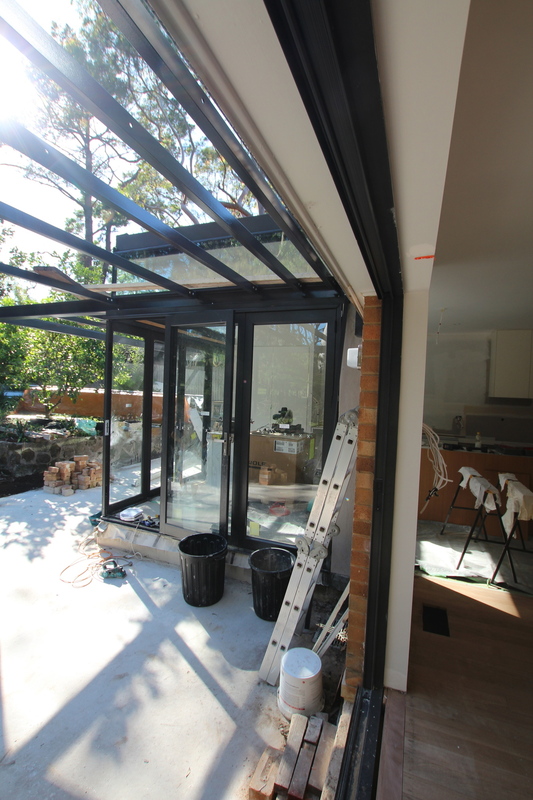 A few weeks ago we published some images of a project we are working on at Riverview. This morning I was back there for a site meeting and the project is really taking shape. With the owners moving in next week we have lots to do but it all is going to plan. A window box, drenched in luscious green..